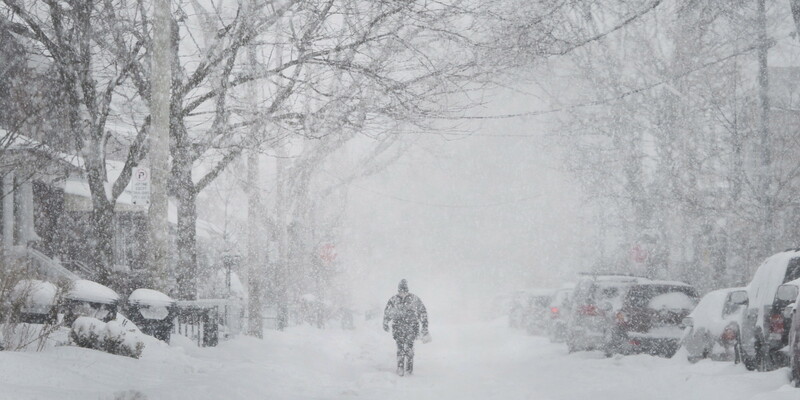 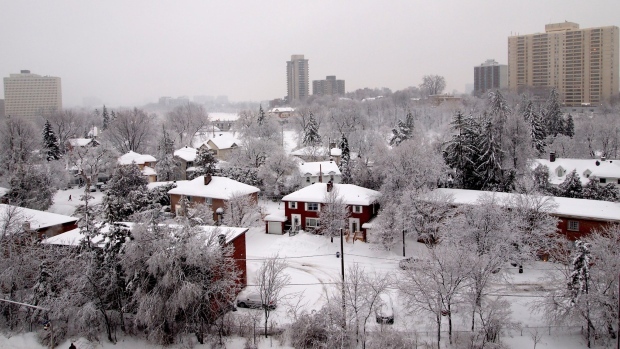 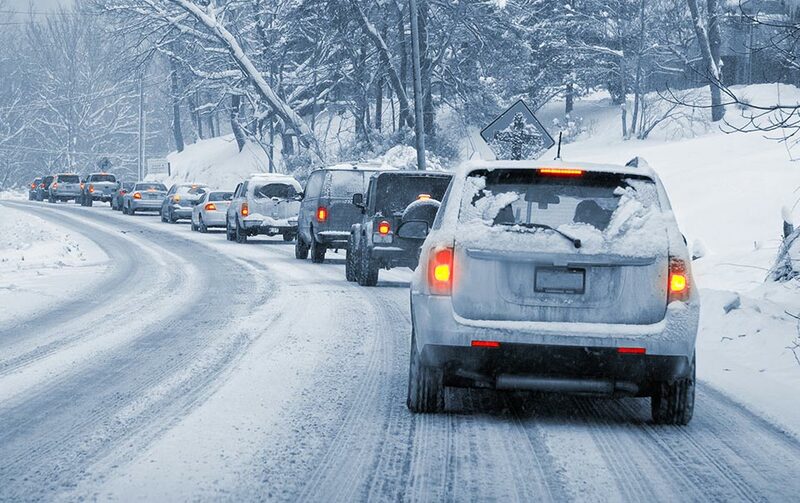 Snowstorms 101: What Are Your Responsibilities? 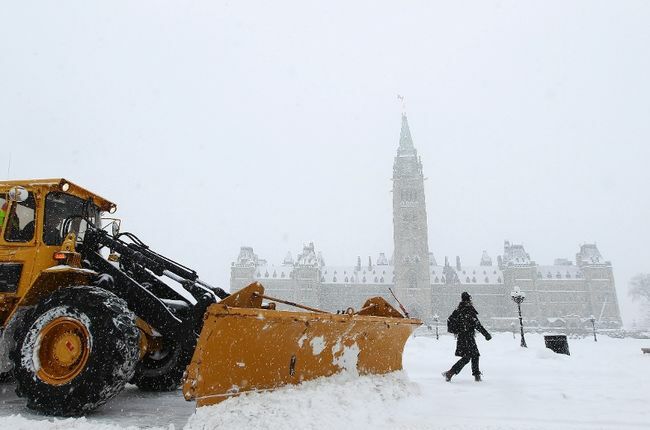 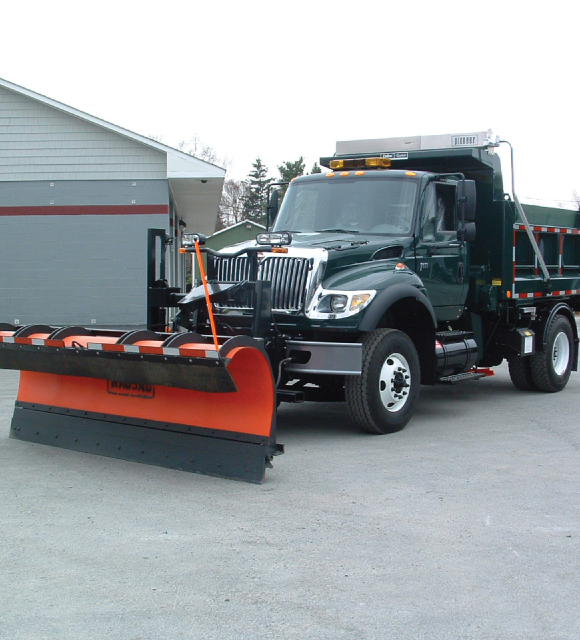 Looking for a quality and affordable snow removal company this winter ? 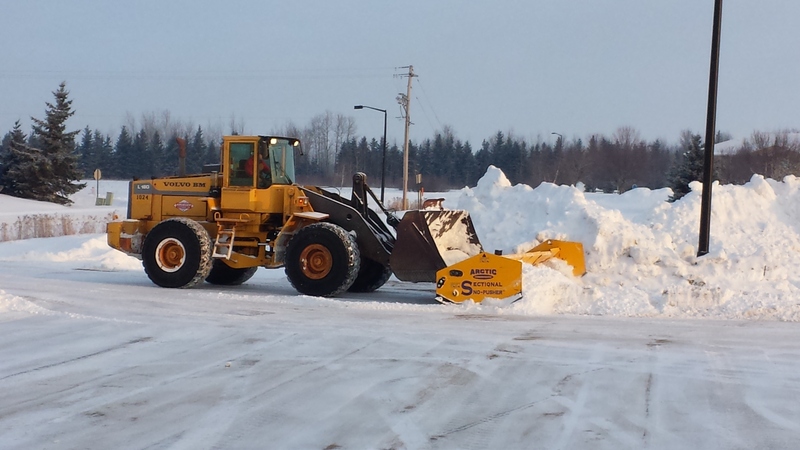 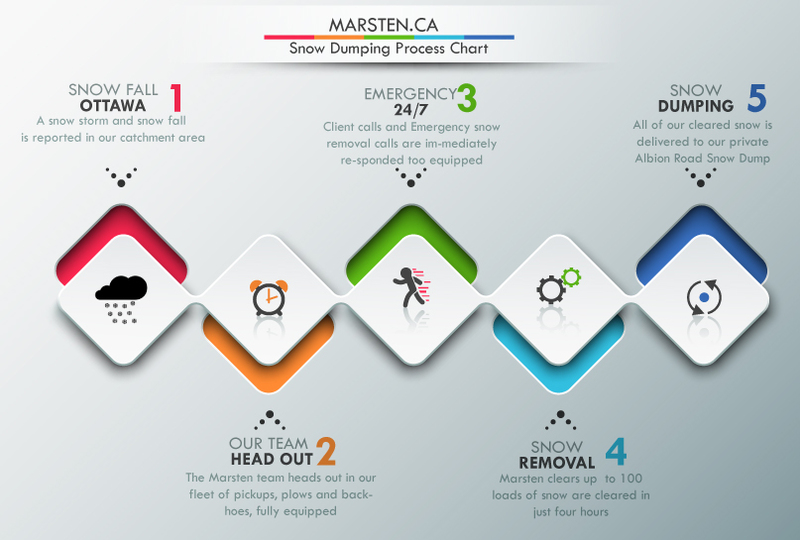 Marsten is an eco-friendly, innovative, four season property maintenance company, specializing in snow removal and snow dumping.